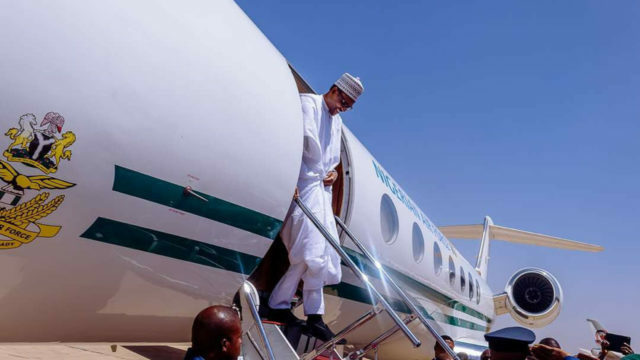 President Muhammadu Buhari has departed Daura for Mauritania after a one-day official visit to Katsina State. The News Agency of Nigeria reports that the president took off from the Katina International Airport to Mauritania for an official engagement. The Air Force helicopter marked NAF-600 left the Daura helipad at exactly 9.30 a.m on Saturday.